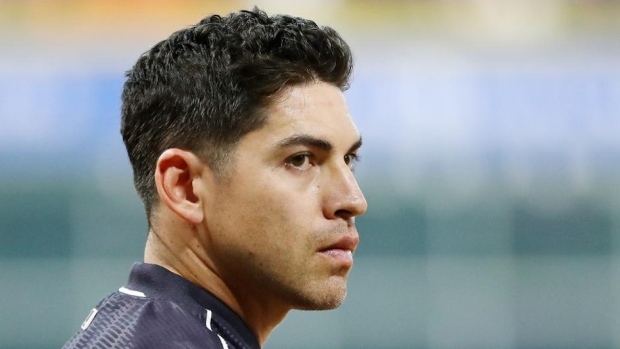 TAMPA, Fla. — Jacoby Ellsbury expects to play again following a hip injury, but when that will be is not clear. "It's hard to say," the 35-year-old New York Yankees centre fielder said Monday. "We're putting a plan together right now. But definitely headed in the right direction." Ellsbury reported more than a month late to spring training due to a rehab program in Arizona for left hip surgery performed last August. He also had issues with plantar fasciitis in the right foot during the off-season.